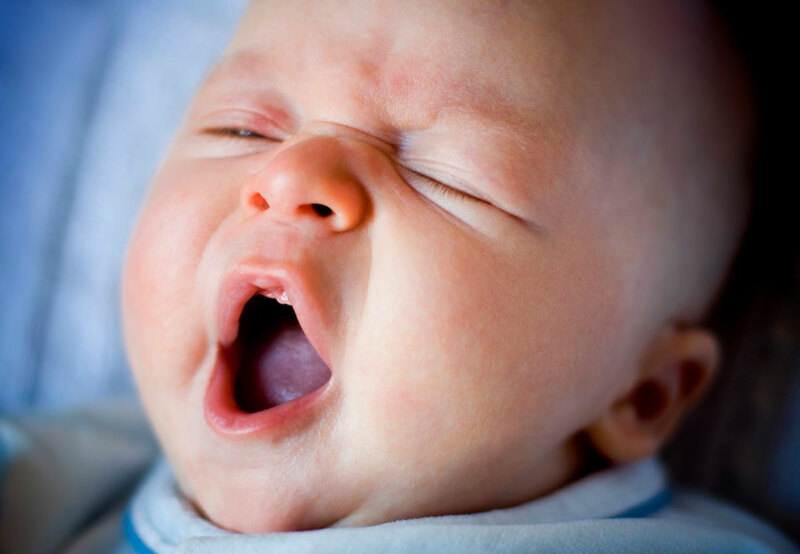 Your newborn baby may be tired after just one hour of being awake. Generally, babies under three months of age will be awake for only one to one and a half hours at a time. have had enough of a situation (disengagement cues). Your baby may give mixed cues when they are stressed or tired. The main thing is to be sensitive to their needs. You will gradually learn what most of their cues mean, and will be able to respond promptly and sensitively to meet their needs. 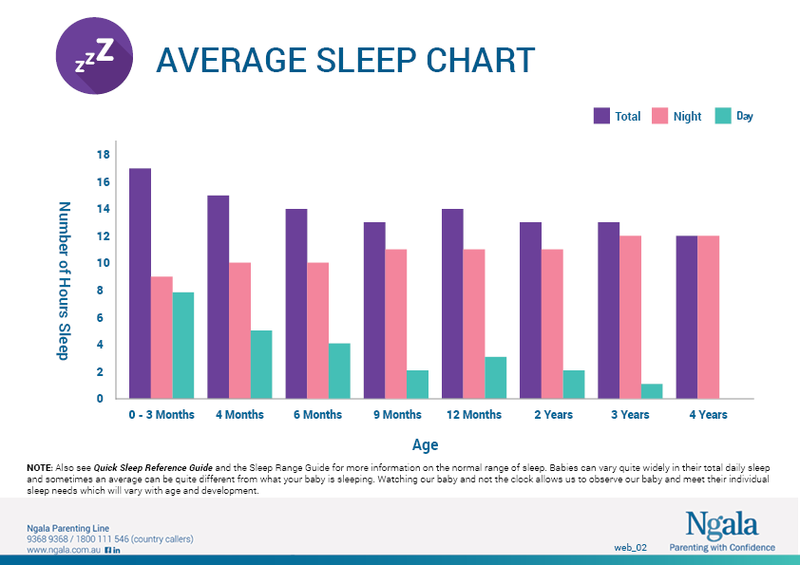 How do I know when my baby is tired? When your baby becomes tense, frowns and clenches their fists after being calm and content, they are showing tired signs. This will progress to a grizzle and cry. You may also notice that your baby is not keen on feeding when they are tired. They may also disengage from your attempts to have eye contact or chat. When you see these signs within an hour of your baby’s wake time, it is time to settle your baby.